HTC has recently announced that it will only be releasing about six or seven profitable smartphones in 2017, adding that it will be leaving the low-end family due to tough competition. 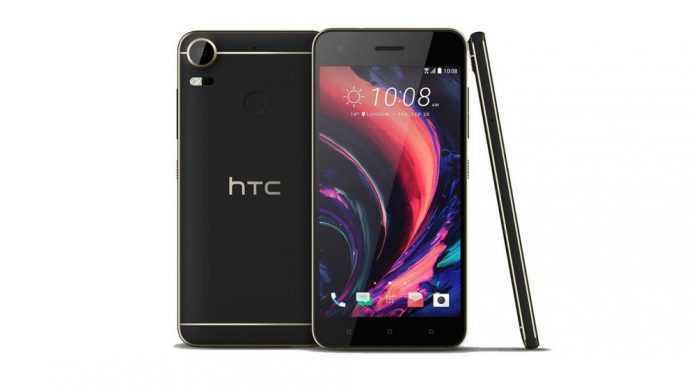 What this could mean is that the HTC Desire 10 Pro might remain as one of the best affordable smartphones the company will have in the market for the foreseeable future. It is probably why the tech giant has not stopped the mass release of the device in other markets where midrange devices are preferred to high-end models. According to the latest reports, those in Singapore and Thailand can now get their hands on the HTC Desire 10 Pro. While the former market has already listed the device via a local store, the latter has only been confirmed via a listing on the official Samsung’s website for the country, but there are no availability and price details so far. In Singapore, the HTC Desire 10 Pro is selling through Lazada. The handset has been listed for a price of SGD 499.00, which is about $350. The website further confirms that the phone will be available as from February 22, which is next week Wednesday. If you can’t pay for the device outright, there is a 0% interest installment plan for 12 months where you pay SGD 41.58 per month. As for those in Thailand, the only option so far is to sign up with your email address so that you’ll be notified when the Desire 10 Pro is available. The HTC Desire 10 Pro is a great phone in its class. It ships with the usual elegant design you see on all HTC devices and has a roomy 5.5-inch display screen with 1080p resolution and Gorilla Glass protection. Under the hood, the Desire 10 Pro ships with a MediaTek Helio P10 processor that is clocked at a speed of 1.8GHz and is paired with a RAM of 4GB. You also get plenty of storage with 64GB with support for microSD card storage. It gets even better with the cameras, where the main snapper has a 20MP shooter with features such as laser AF, dual-tone LED flash and f/2.2 aperture while the front has a 13MP lens with the same aperture and Auto-HDR. The fingerprint is mounted on the front home button, there is a microUSB port as well as fast charging support for the huge 3000mAh battery on board. Although it runs Android Marshmallow out of the box, an update to Nougat should follow sooner or later.